A special biodermal formula maintains optimum moisture levels in all skin layers. 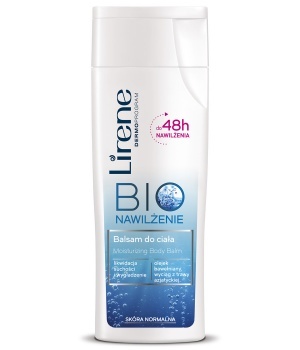 The lotion delivers deep hydration which lasts for up to 48 hours thanks to Imperata Cylindrica extract which has a strong moisturizing effect. 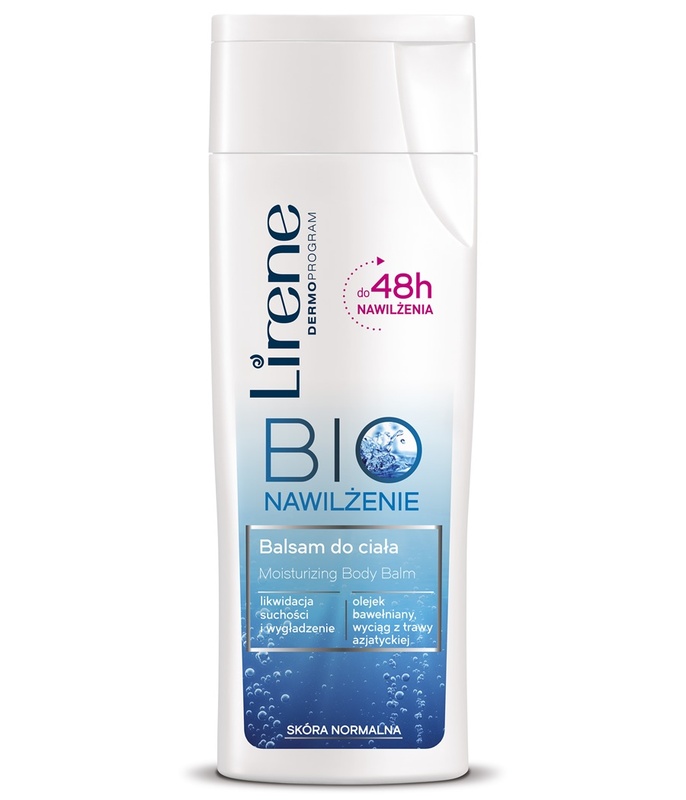 Glycerine microparticles which have excellent hygroscopic properties effectively improve skin elasticity and softness. Emollients contained in the lotion make the skin smoother and softer. Cottonseed oil forms a film on the surface of skin to control evaporation and protect the skin from environmental aggressors.